Sometimes I feel myself getting stressed because I'm not crafting. Perhaps you also feel that way. One thing that works with me is making an unbreakable appointment to craft for fifteen minutes. If I only craft for fifteen minutes that is fine but often I find myself crafting longer. Imagine stress melting away as you splash paint onto a piece of water color paper or as you ink up stamps and create a masterpiece. This is why I craft. 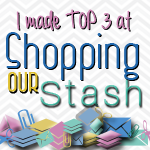 It is my hope that those who visit my blog will be inspired to craft. 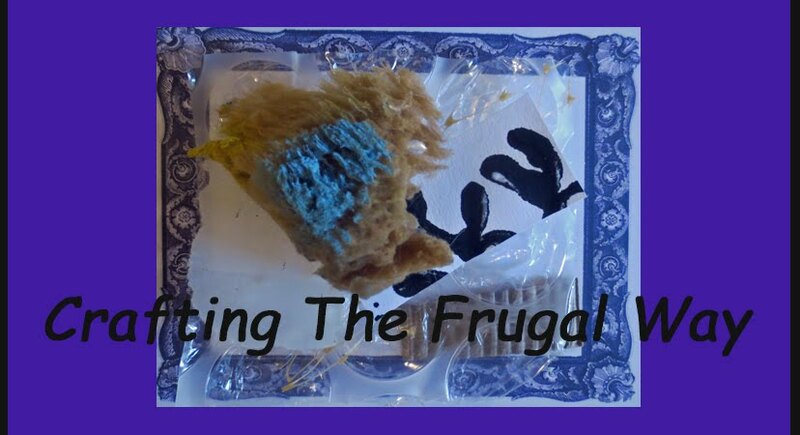 In addition through my posts perhaps some things will pop out to help you craft more frugally. Thank you for joining me in my crafting journey.